Last week was a doozie. No newsletter, no internet – no all around. I decided to just give y’all a show with great chunes courtesy of DJ Phaze, I discuss why I think cursive writing should be kept in schools, and two new albums that you MUST have in your collection. Come along for the ride. 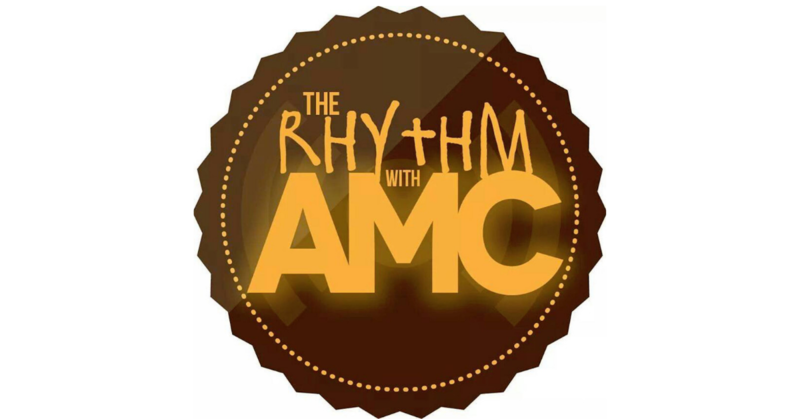 See you on September 22nd for the next episode of The Rhythm with AMC! Amnesia Celebrates 14 Years With Big Daddy Kane and ?? ?